So chic! Love them all! 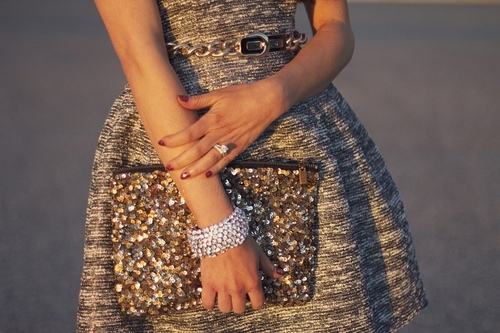 I also love that sequins are being worn more as a daytime look! wow, wow, wow! I want all of them! gosh i'm greedy!